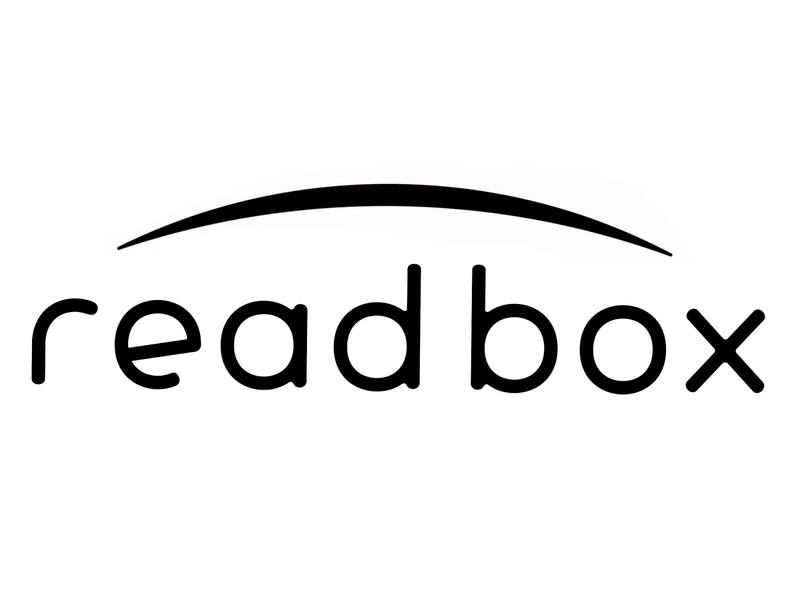 Readbox, Redbox + a printable! 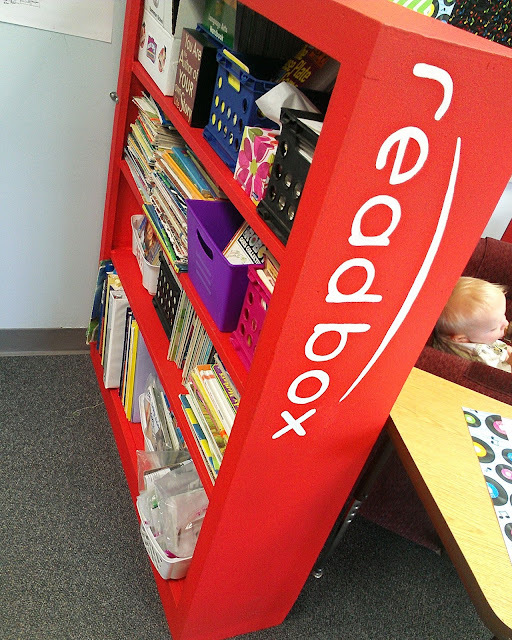 | Averie Lane: Readbox, Redbox + a printable! 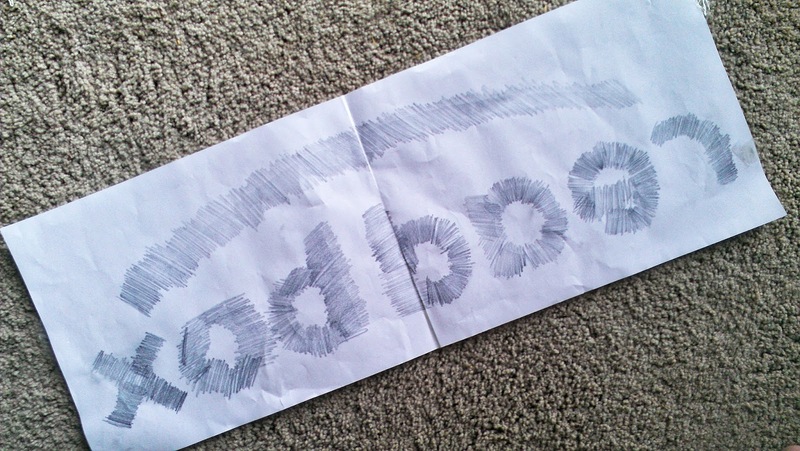 Readbox, Redbox + a printable! I love renting movies from Redbox..although I am not the greatest at returning them within one day and they always end up costing me more than a $1! 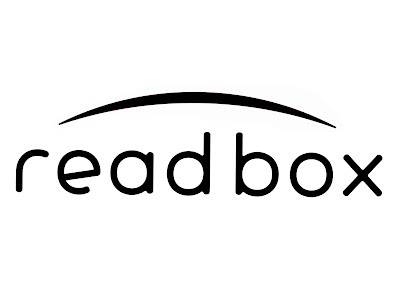 But this post isn't really about Redbox, its about a Readbox. My cousin asked if I would add the words Readbox to a bookshelf she has at school. She had already painted it red, so all I had to do was make a template and paint! Its an easy 1,2,3 process! Tape the template in position (right side up) and traced on letters. Fill it in with paint. TIP: I do the outline first, let it dry and come back and fill in each letter. I think its pretty darn cool! since making the template is the hardest part - like searching high and low for a "redbox" style font, I thought I would be super duper nice and make the template available to you! That's right! You can print these at home or at your local copy center! Just follow the link to download the file! I have provided two sizes.